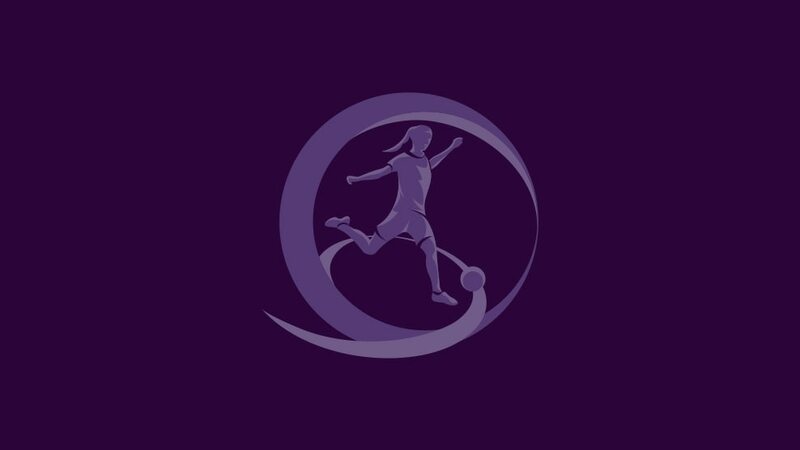 Sunday's UEFA European Women's Under-17 Championship finalists need little introduction – Germany and Spain are meeting at this stage for the fourth time in the last nine editions. The same fixture which got the ball rolling in this year's tournament in the Czech Republic (Germany won 4-1) will also conclude it in Plzen on Sunday. Germany are bidding for a record sixth title with Spain aiming to lift the trophy for the fourth time. Of course we're really looking forward to it. Playing in a European Championship final is a dream for all of us and we can't wait. It's Spain again and we've had some great games against them in the past. We're two great teams so I expect a really good, tight game. We're really looking forward to this final, although maybe not so much having to face Spain again! It's going to be another really exciting game between two teams on a par with each other. We've come through a rollercoaster ride of emotions. It started off in qualifying, which was really tight for us, and then we made it here and we had the penalty shoot-out a few days ago, which was really tough on the nerves! Of course it's the final that we were really looking forward to and we have been working hard to have the chance to win this tournament, but we know full well that we're up against a very strong side. We have got to stick to playing our own style. We remember last year's final. We all know how it ended, but tomorrow is a new game and I have confidence in my team-mates. It's great for everybody to be in a European Championship final and I think the two best sides have made it here. It's a repeat of last year's final, but we of course hope there will be a different outcome. The girls are excited. We will play with a lot of humility, knowing we are up against the defending champions and a side who beat us in the group stage.